Welcome to Hawaii Nails & Spa! 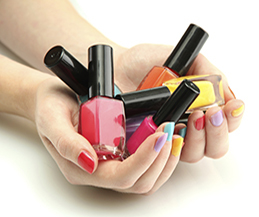 Located conveniently in San Antonio, Texas 78251 Hawaii Nails & Spa’s mission is to provide the finest nail, skin and beauty care service to our valued customers. Clients would experience the Five-star service in a relaxing environment and friendly atmosphere. Our staff is professionally trained and here to pamper you, providing expert attention to your needs. 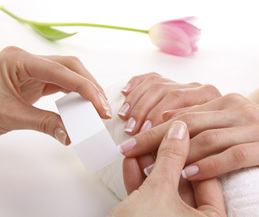 We want you to be satisfied and restored after your visit at Hawaii Nails & Spa. 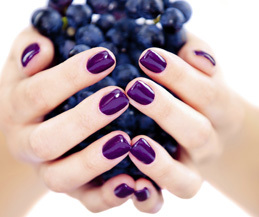 Our Salon is based on the belief that our customers’ needs are of the utmost importance. The entire team is committed to meeting those needs. As a result, a high percentage of our business is from repeat customers and referrals. 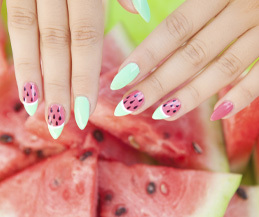 Hawaii Nails & Spa awaits you! – For party of 10 people& up discount of 10% off for party host. – Please make appointment in advance, $50 deposit required. – Beverage will be served or you can bring your own. Please feel free to ask for services.